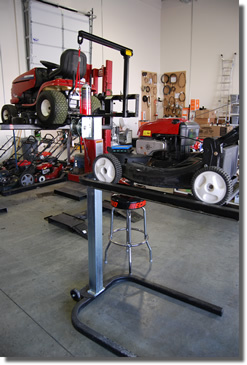 The Lawn Equipment Company sells and services affordable, professional-grade outdoor power and lawn equipment and accessories for homeowners and professionals. 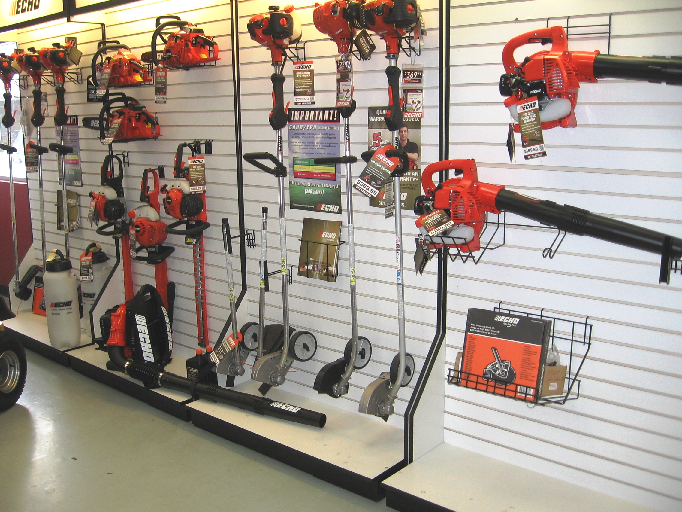 We sell Echo and Kawasaki handheld products and Toro, Walker, Hustler and Badboy mowing equipment. 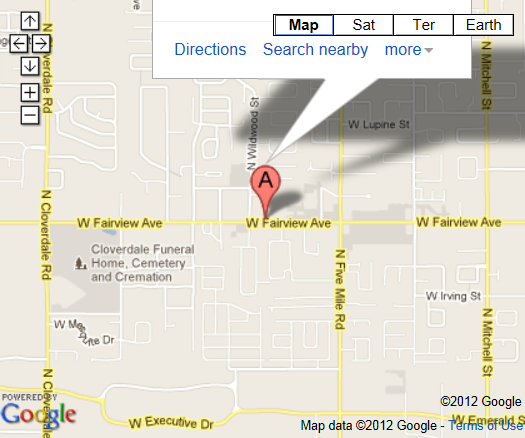 Additionally, we have a large inventory of original manufacturer lawn equipment parts to keep you going. 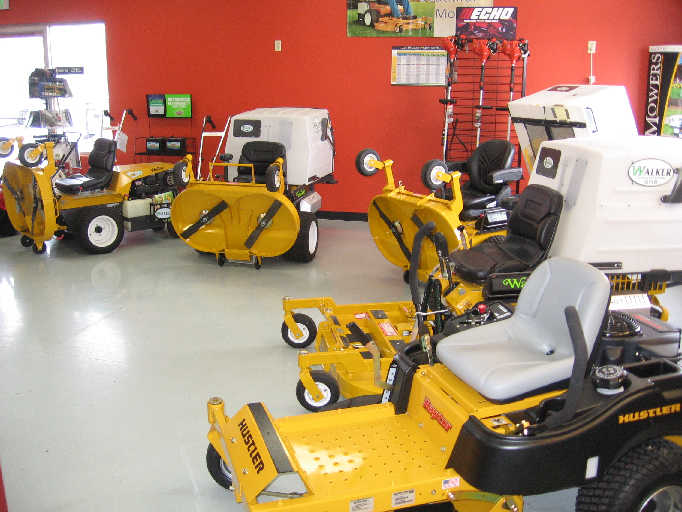 We service many popular brands of lawn equipment, including lawn mowers, trimmers and lawn grooming equipment, no matter where you purchased it. We can provide warranty work on many of these brands.